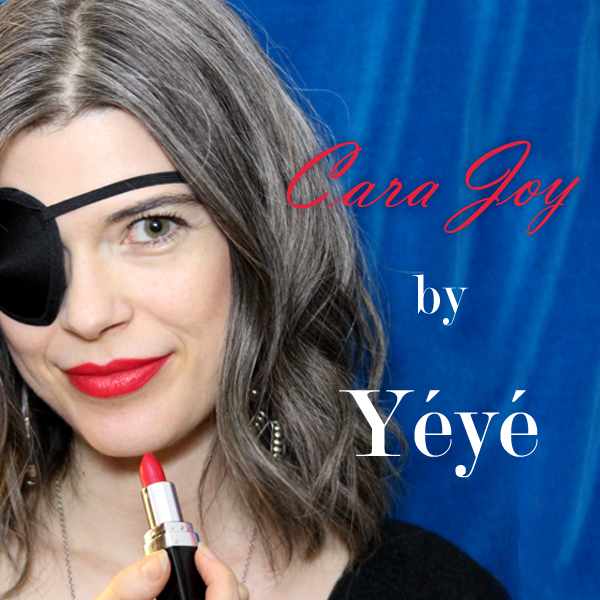 We have had an amazing week at Yéyé with the launch of our new lipstick called “Cara Joy”, named after our inspiring friend Cara Joy Clausen. We lost Cara last year to complications developed from Ocular Melanoma. 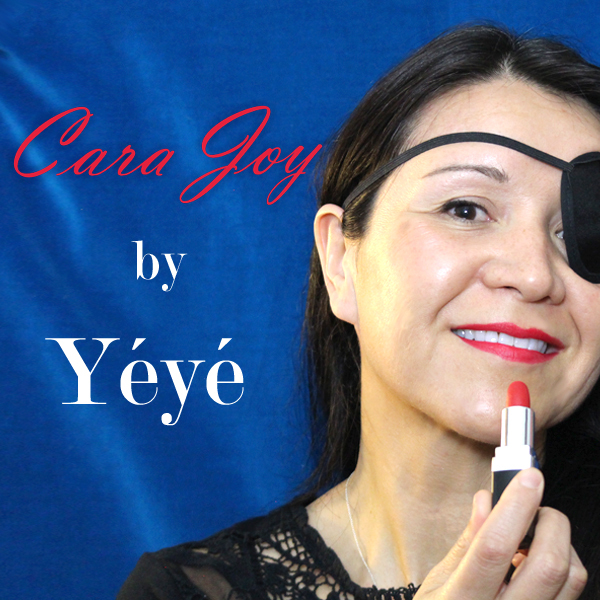 The proceeds from sales of this lipstick go to the Ocular Melanoma Foundation to fund research in her honor. We SOLD OUT! And raised $1000 for OM research. 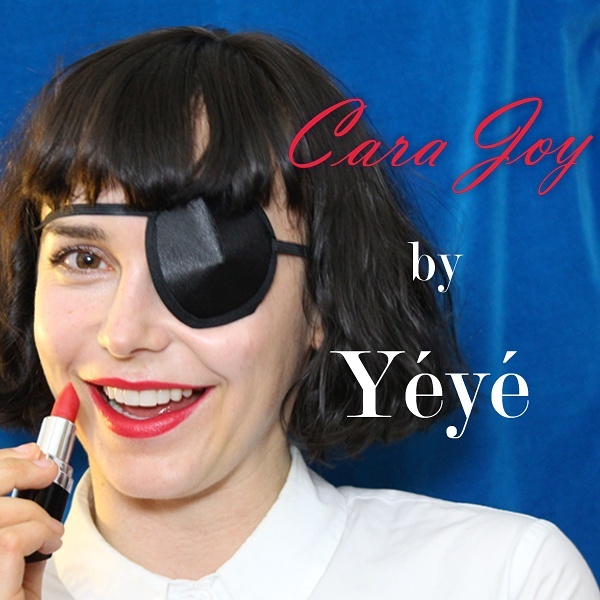 We are so grateful to everyone who purchased a Cara Joy lipstick. We hope to make more at a later date and continue to donate those funds to the OMF.